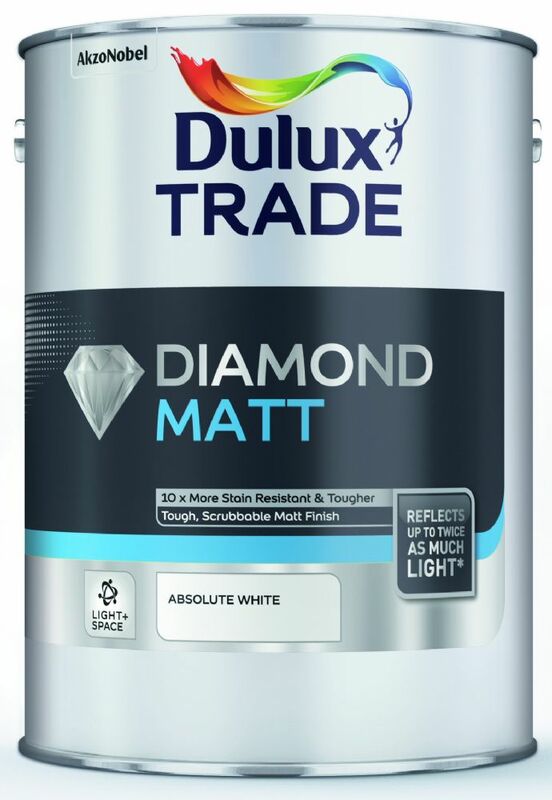 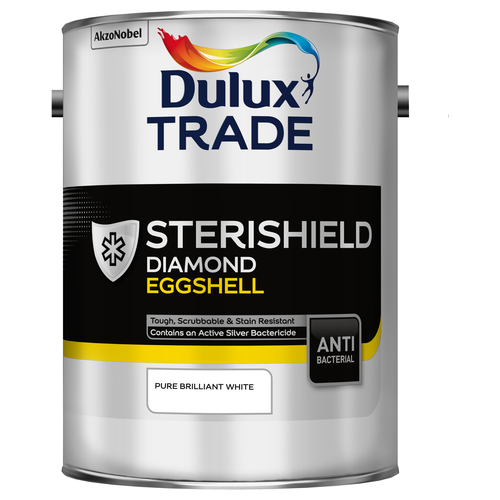 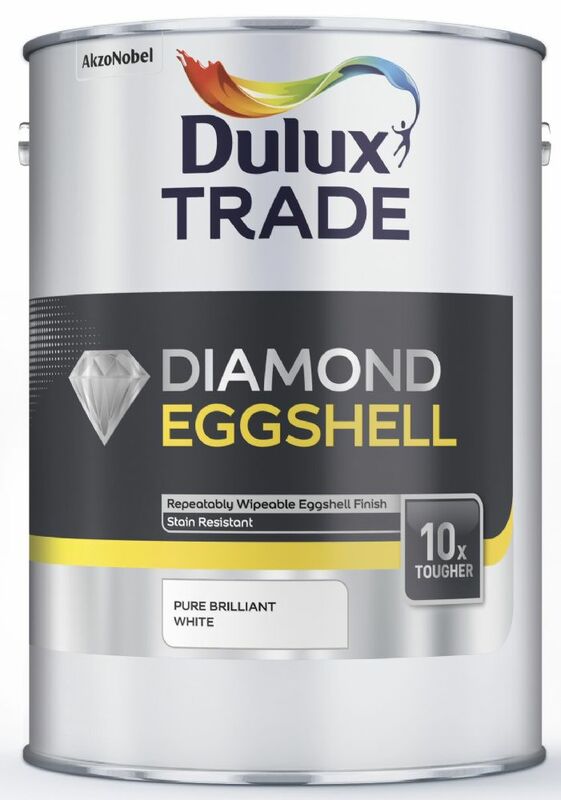 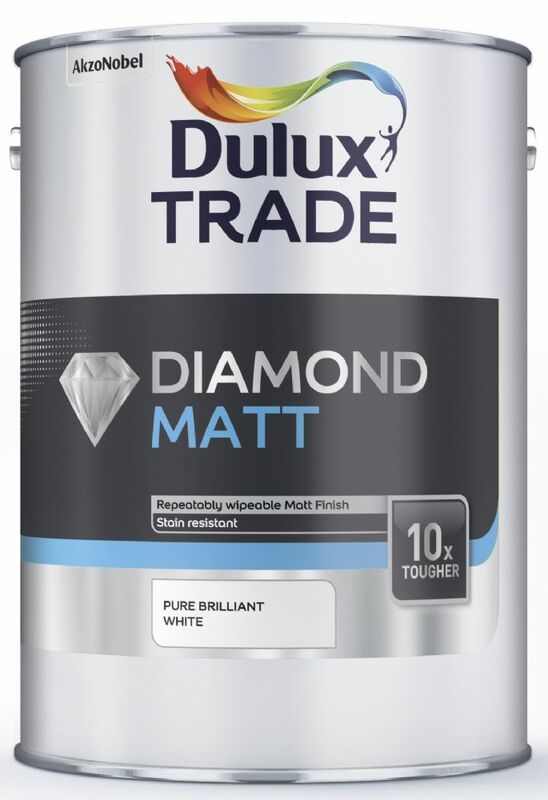 The Dulux Diamond range offers category leading performance based on innovative water-based technology. 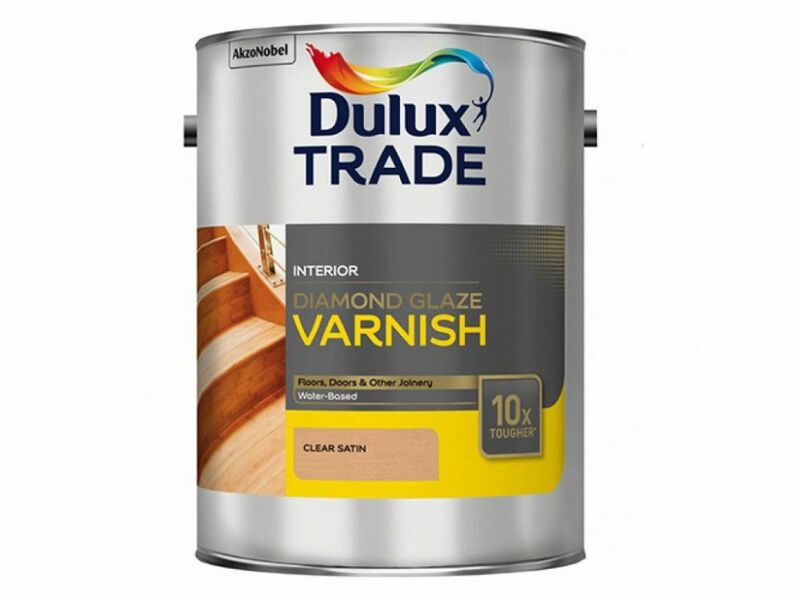 Its ultra durable and stain resistant formulation enables surfaces to remain in pristine condition for longer, meaning you will save time and money because you will need to repaint less often, in turn reducing the environmental impact too. 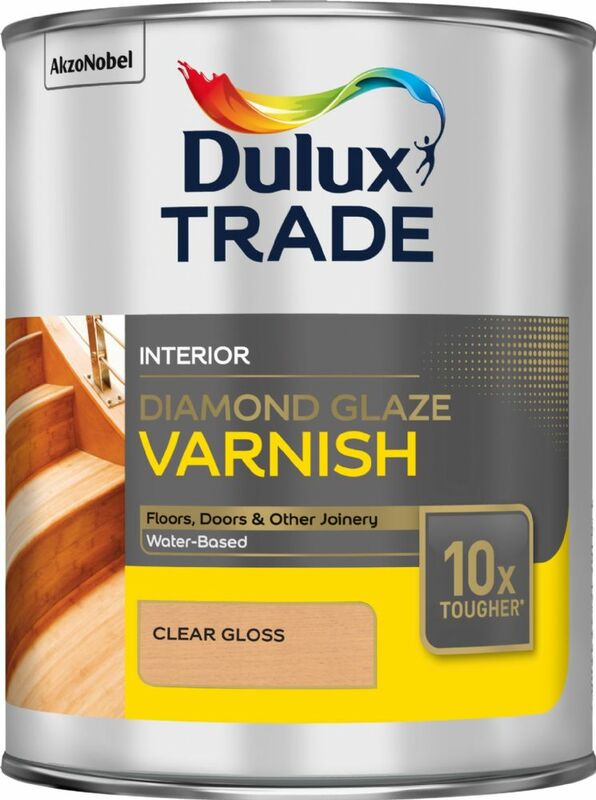 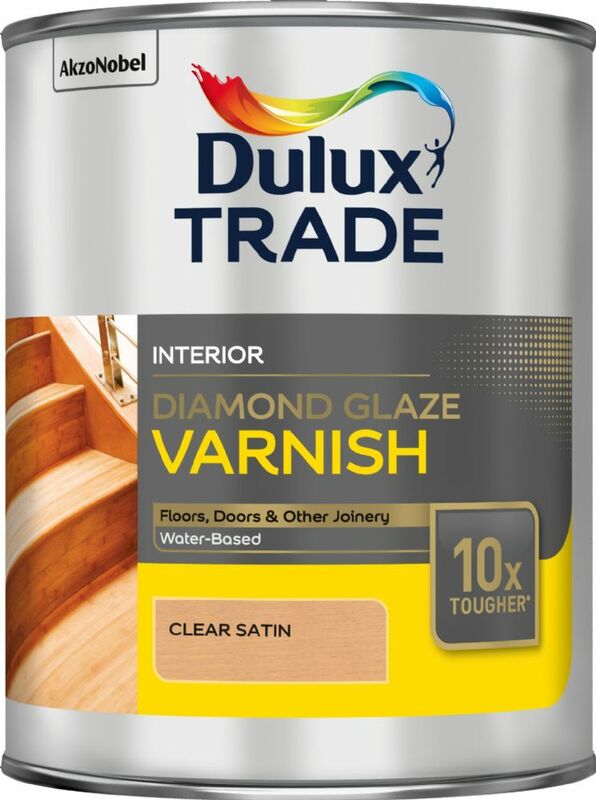 The Diamond range consists of four interior finishes covering most common applications, delivering durable and lasting protection from floor to ceiling. 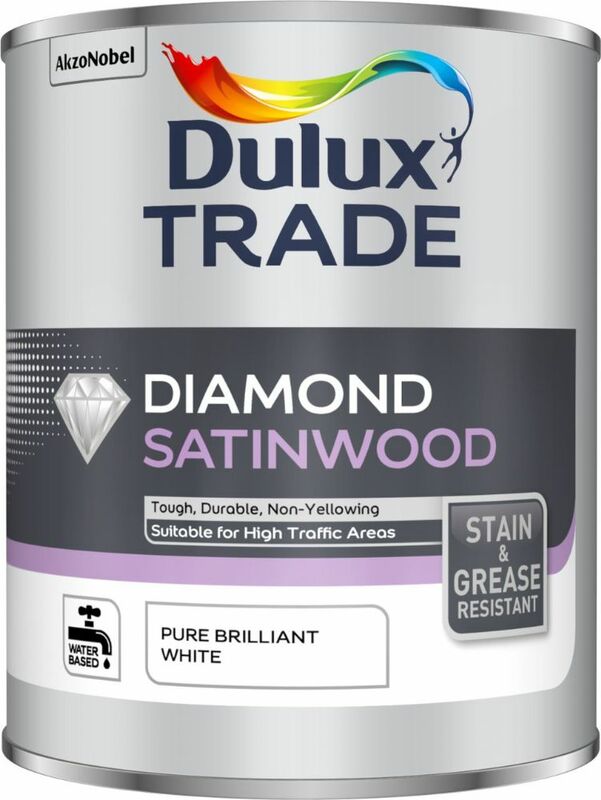 It withstands heavy wear and repeated cleaning .